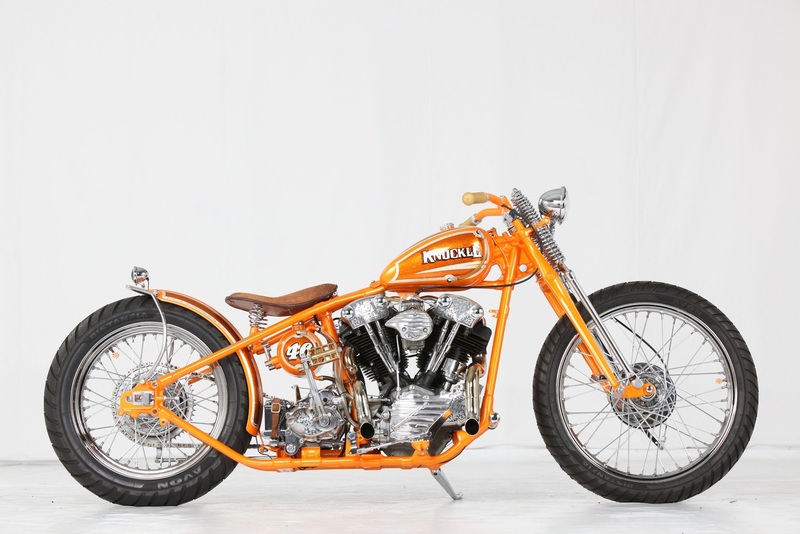 Photo above courtesy of Duncan Moore, the winning Modified Harley Davidson at CUSTOM:ExCeL in London last month, built by Krazy Horse Customs. 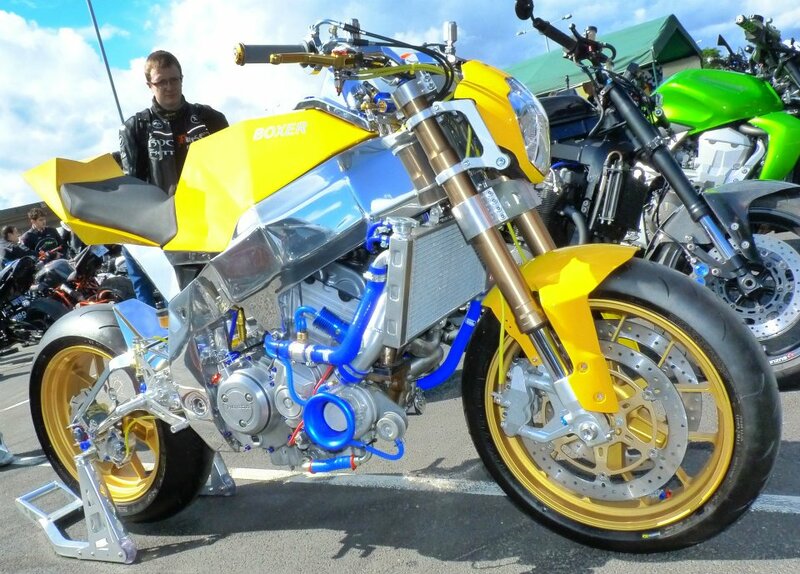 shows the Modified Harley winner Boccin - Italy, at Beaulieu last year. Entrance for the general public is from £8 per person (in advance if you're on a bike). The different classes for the AMD World Championship competition are Freestyle, Modified Harley, Chopper Old School, Daily Ride and Streetfighter style Performance Custom. 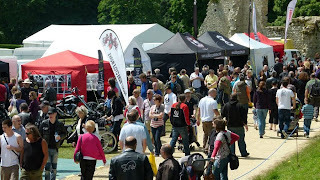 If you would like to enter your custom motorcycle into the AMD World Championship of Custom Bike Building (UK affiliate event) at Beaulieu, plus also gain free entrance to the show for the weekend just click the button below to register. 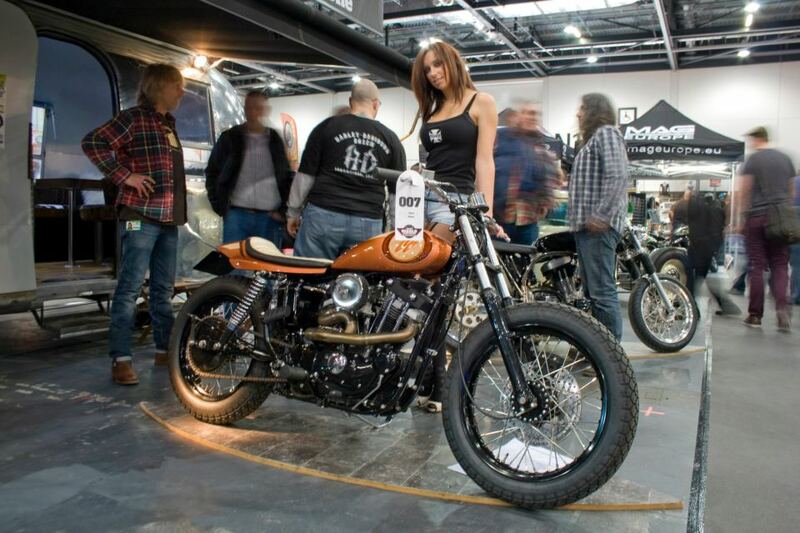 You can enter / bring as many custom bikes as you want.